The days are flying! Really fantastic weekend. Went out Friday night for a pub meal, Saturday evening for a Chinese buffet and Sunday for a roast! Apart from eating way too much food I did it all alcohol free and never felt “weird” about it at all! 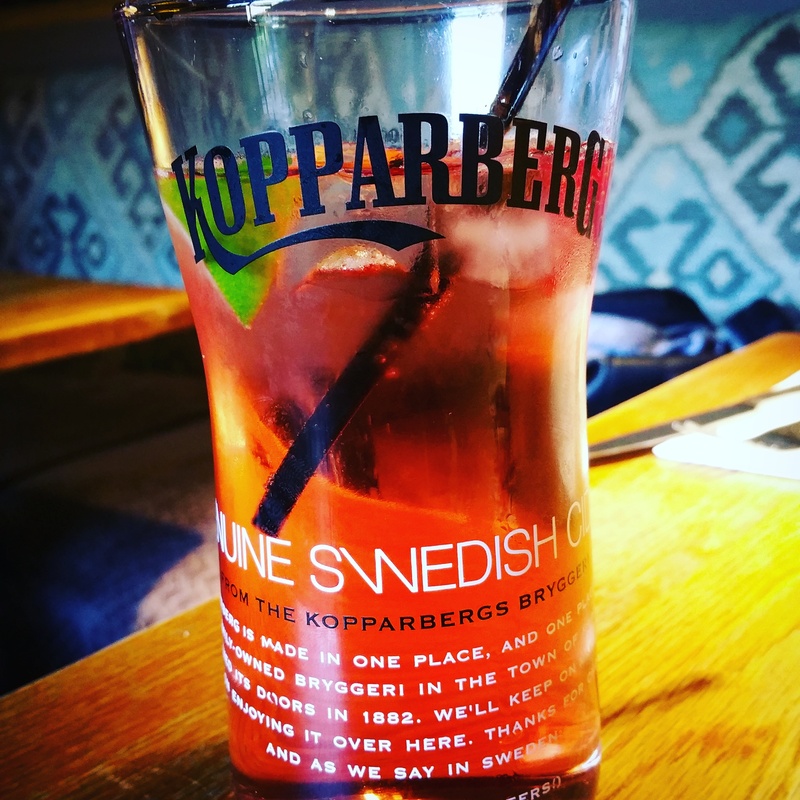 Very sugary and too many slimming world syns was my alcohol free strawberry & lime kopparberg! It’s fun to go out and be happy sober! !